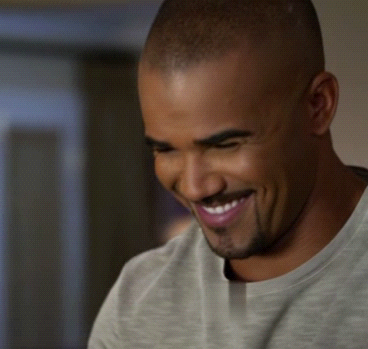 Our SHEMAR has the most wonderful smile. Top photo is SHEMAR as Derek Morgan on "Criminal Minds." Bottom photo is from SHEMAR's recent trip to Japan.